The Medicine Wheel, or Sacred Hoop, is a Native American approach to energy healing that can be used to resolve post-traumatic stress, anxiety, grief, and health issues. 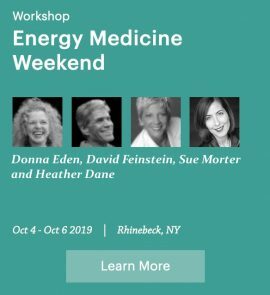 Heather will reveal how the Medicine Wheel way of healing reconnects you to your intuition, nature, your ancestors, and the infinite circle of life. Learn how to walk your sacred path in balance and with love in your heart. The medicine wheel is an ancient symbol of the sacred hoop of life – or the circle of life – in Native American culture. It has been used for thousands of years. Different Nations have different ways of interpreting the medicine wheel – the colors, specific uses, and meanings. 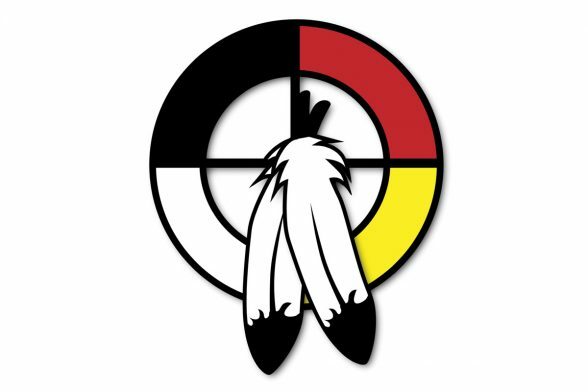 The Lakota, Ojibwa, and Cree Nations, to name a few, have researched and used the Medicine Wheel in therapy for PTSD, trauma release, stress management, problem-solving, conflict resolution, business consulting, and more. There are some basics of the Medicine Wheel that are the same across cultures and others that are different. How you use the medicine wheel can be highly personal. 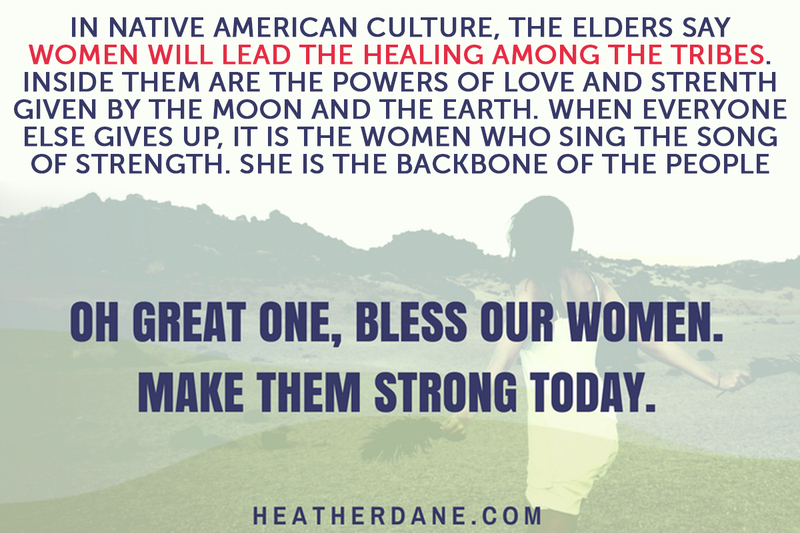 Like Chinese medicine, Native American medicine and culture look to our Mother the Earth for guidance. Observing patterns, shapes, rhythms, cycles and all of life’s natural patterns is part of how we are guided. Circles are important in Native American culture. They are how we connect to nature and all of life. When we see everything as a circle, we can appreciate that the cycle of life has no beginning and no end. Within nature and the human body, we can see many circles represented, like cells, bones, the system of circulation (blood and lymph). Even our DNA consists of circular, spiral patterns (the double helix). The Medicine Wheel is represented in a circle to remind us of this continuous cycle. We are taught that this is the circle our ancestors walked. In this circle, we carry our ancestors and their strength within us. We carry their lessons and their dreams. This reminds us that we are never alone. It reminds us that we can call on our ancestors for guidance because they’ve walked the circle for thousands of years before us. 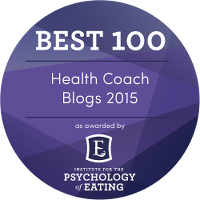 This deep history is very grounding and can provide support through trauma, stress or grief. Remember, there is no right or wrong in how you use the medicine wheel. The East is often where we enter a circle and begin our journey. It represents the mental body, childhood, and the spring season. Think about spring as becoming aware of new creation, when ideas show up within your consciousness. It’s when something seems to come from nothing or light comes from darkness. It’s where we create our vision. If you feel empty, you can look to the East to bring awareness. If you are stressed, you look to the East to heal from trauma (or PTSD). This is where we seek purification, healing, and renewal. The South represents the emotional body, adolescence and the summer season. It’s where we work out our emotions and relationship with others. We experiment with people, ideas, and experiences. It is the time for taking our vision and testing it out (or going on a vision quest). We test out our values and identity to understand what works for us vs. what others teach us. As we look to the South, we can move from confusion to wisdom. It’s also a place where we learn patience and commitment, moving from feeling like we have to have a result right now, to being willing to put in the time and work for those results. The West represents the physical body, adulthood, and the fall season. By this time, our ideas are coming into physical form and we can see them in action. It’s a time when we recognize we have to show up and do the work to create the results we want in our lives. We begin to understand and honor that we are physical beings on an important journey. It’s a time to right the ship, get unstuck, shake things off and move forward in our lives. This often includes letting go of limiting beliefs and holding true to our values. We learn that it’s important to honor and take care of ourselves because we now know the difference between self-care and selfish. If we are willing to respect ourselves and others, we also bring a humility to the wisdom of maturity, which is the goal. The North represents the spiritual body, the elder, and the winter season. The North is the true source of all things, Creator, Orenda, or Great Spirit energy. In this direction, we understand the process of change and recognized that we find our place in the world by seeing things through to their completion. We work on caring vs. apathy and we realize that we can’t receive care and love from others until we care for and love ourselves. In this direction, we often find clarity and deep wisdom. We no longer fear not having the answers because we trust being led. The downward direction represents Mother Earth and our connection to her, along with our connection to the soil. We learn that our Mother, the Earth, is always there supporting us. In this direction, we realize we have the opportunity for growth and as we feel our connection to Mother Earth, we are always safe. This upward direction represents Father Sky and your higher self. Looking in this direction, you recognize that you are part of the circle of life, the intersection of eternity. This is where you learn to become who you are and give of yourself from this place. The center of the circle is you. It’s where you realize that you are in the locus of control. You can shed everything others have told you. You stop looking to other people to tell you what to do and listen to your own body and inner wisdom. You focus on being who you are with authenticity. Feeling yourself in the center of the circle can be tremendously transformational because you can look to all other directions and honor all emotions without fearing the negative ones. This is where you can find meaning on your journey, even if you are in a phase of your life that is particularly difficult. Find your inner strength and trust that your wellbeing is in your hands. 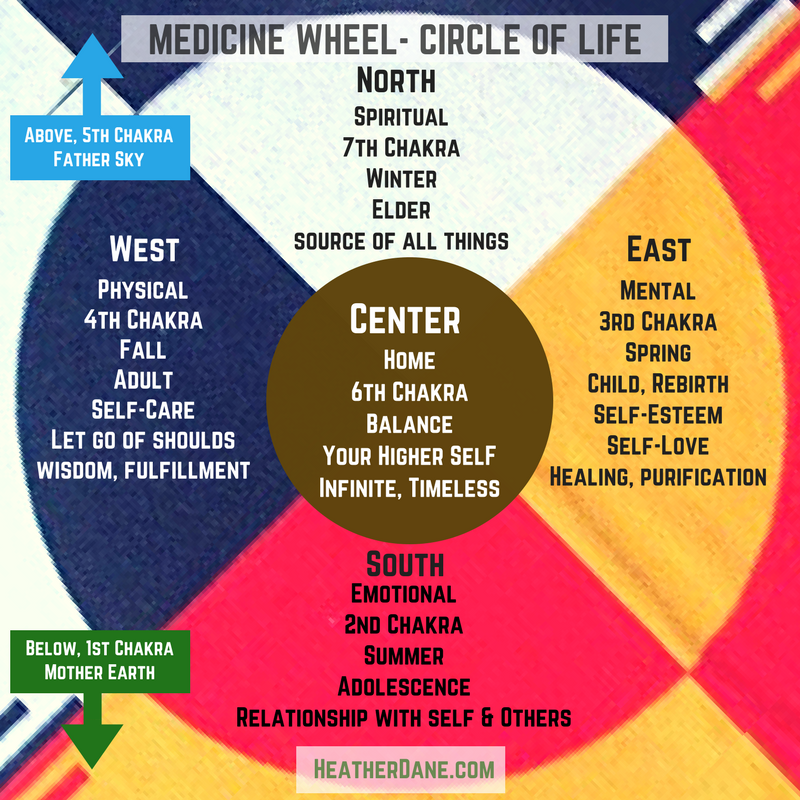 To learn more about the Medicine Wheel, listen to a podcast Heather did for The Shift Network’s Energy Medicine & Healing Summit. 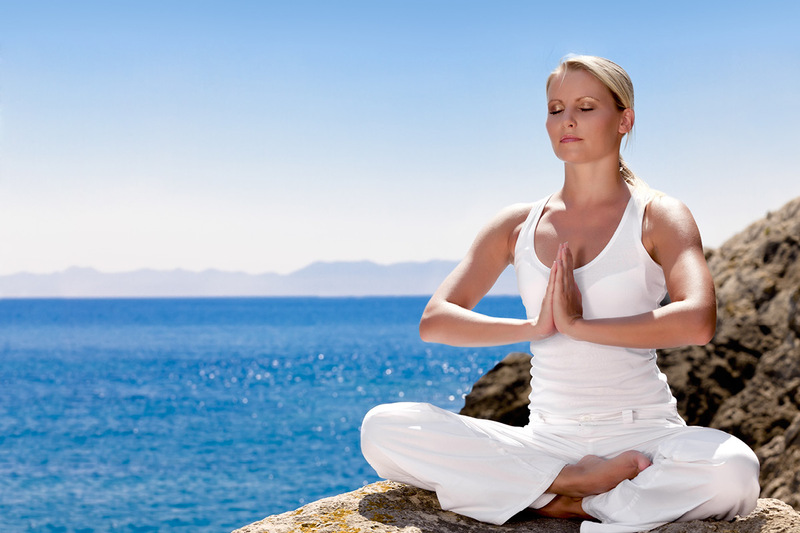 This includes a deeper dive into the Medicine Wheel and Heather’s Medicine Wheel Meditation. Become a “hollow bone” for healing energies of the Great Spirit to flow through, with leading shamanism teacher Heather Dane. Discover chants and tapping techniques to awaken your different energy centers — with Robert Peng as your guide. 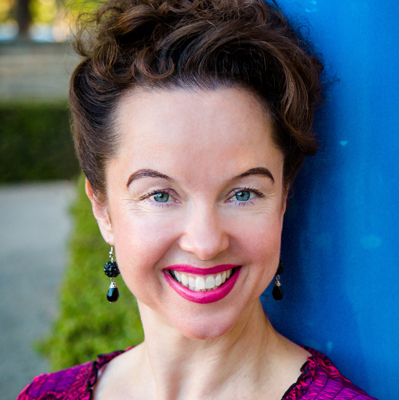 Tune in next week to 21st Century Medicine Woman, when I am joined by Dondi Dahlin. 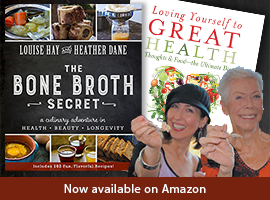 Find out how you live, how you give love, and how you receive love. 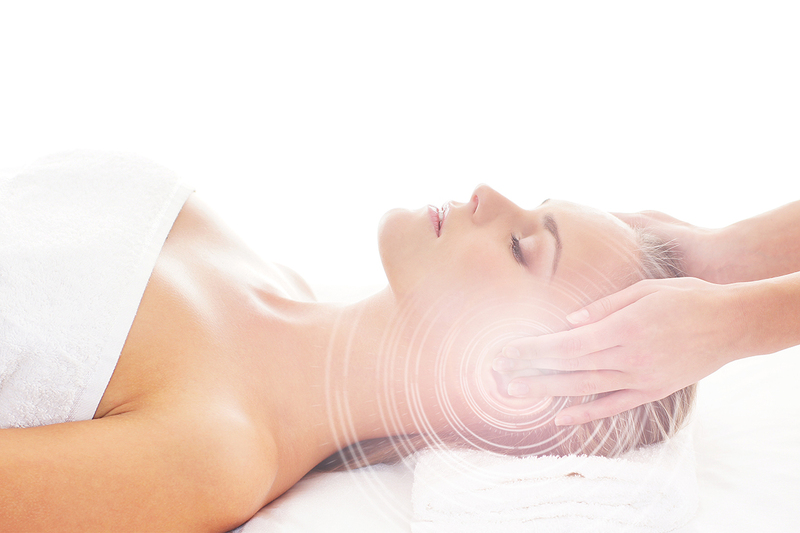 And find out how to use energy healing so you can be in the state of love you were born to live into with confidence.